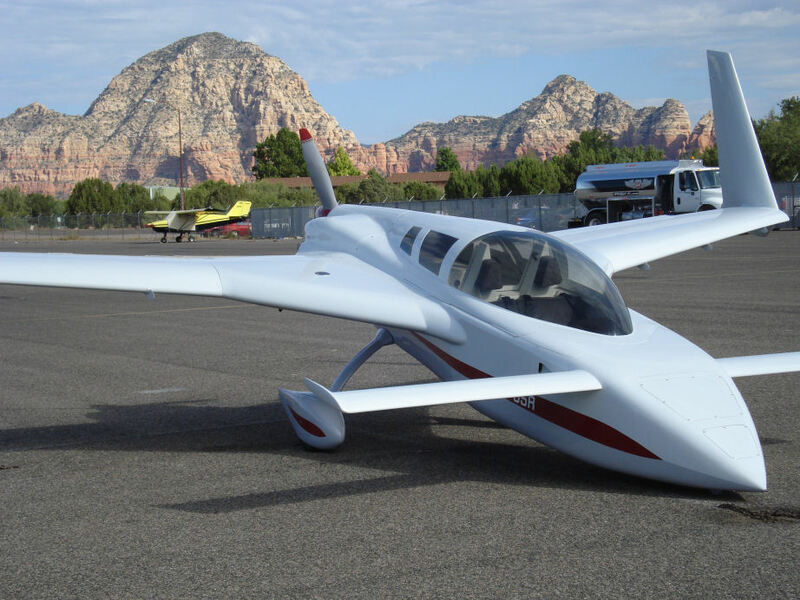 Richard Rivet has built a very nice Cozy III that gets lots of looks - Flying with the EFII system since mid 2011. Richard's Cozy is a great example of a very well constructed canard. The craftsmanship is top notch. This airplane is already fast with it's slippery airframe. 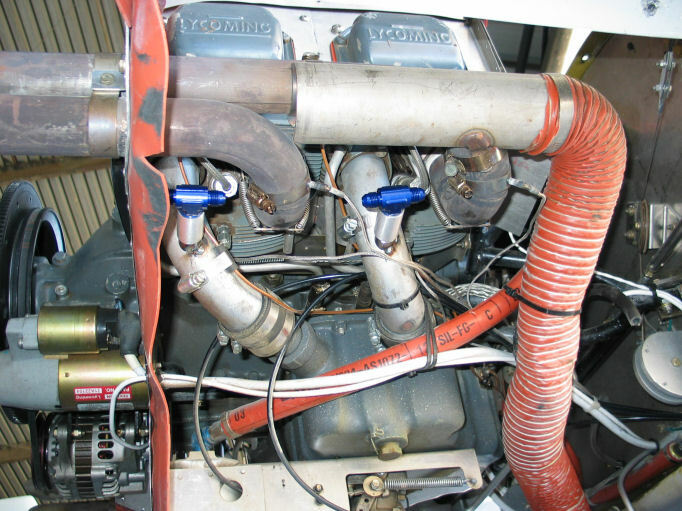 Here is a view of the injector positions on the intake pipes.